I’ve been working full-time as a freelance writer, blogger, editor and researcher since 2000 and love the variety and challenges that this line of work brings! I work for a wide range of companies in the UK and internationally, from well-known magazines and household names, to small charities and businesses and write feature articles, news, blog posts, books, website content and reviews, plus do some research work and tutor a copywriting course. Some of my past and present clients include Bupa, Channel 4, Boots, BBC, Prime Location, Period Ideas, National Geographic Traveler, On the Ladder, Slimming World, The Times, The Telegraph, Discovery Health, Living Abroad, The Market, Learning Support, Baby Hampshire, Writers Bureau, EuropeUpClose, Who Minds? and Handbag.com. In 2004, I won the online journalism award in the Medical Journalism Awards (Norwich Union Healthcare / Medical Journalists’ Association), for a health news article for BUPA entitled, Should Sunbeds Be Banned? As far as editing work goes, I’ve written and edited Buying Abroad, a special property supplement distributed with the Sunday Telegraph and the Telegraph, was previously editor of Health Today magazine, ghost-editor of a parenting magazine and editor of a property newsletter, Emerging Europe Property Insider. I’m the author of several non-fiction books on health, parenting and fitness topics. 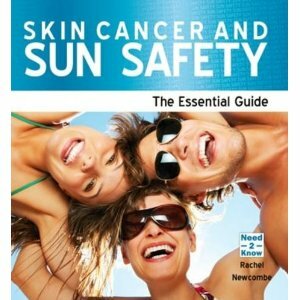 Skin Cancer and Sun Safety: The Essential Guide, was published in June 2010. 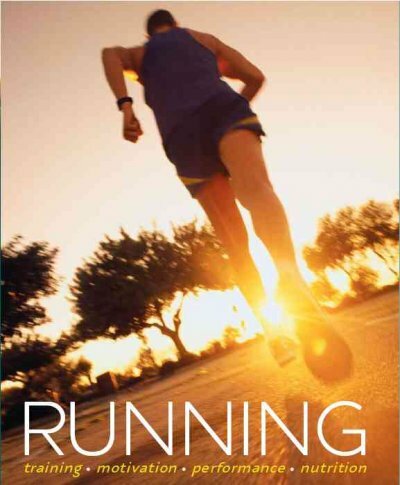 Other titles include, “Running,” published by Parragon, which was released in the US in April 2008, the UK in 2009, as Laufen in Germany in April 2010, as Löpning in Sweden in August 2011 and as The Pocket Book of Running in India in 2012. 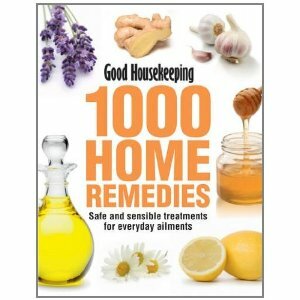 I’ve also written contributions for Good Housekeeping 1000 Home Remedies (Anova) and have ghostwritten and edited books for other authors. I’m always happy to consider new book projects, particularly for packaged books. Blogging now forms a large part of my work and, as well as writing extensively for various client blogs, I run and edit Fresh Design Blog, a homes and interiors blog focusing on contemporary and modern home and garden ideas (updated daily) and Cosy Home Blog, which focuses on vintage, traditional and shabby chic home ideas (follow our updates on Twitter at FreshDesignBlog and CosyHomeBlog). Both blogs were started in 2009 and have grown from strength to strength. 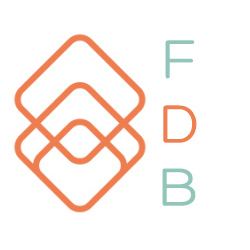 Fresh Design Blog now achieves over 30,000 unique readers per month and was included in Cision’s list of the Top 10 Interior Design Blogs in the UK.